TNPSC has released the answer key for the post of Assistant System Engineer and Analyst for which the written examination was held on 7th April, 2019. Aspirants who have attended the TNPSC Assistant System Engineer and Analyst Recruitment 2019 can check the answer key for the same from the official TNPSC website or from the link that is provided at the end of this post. Aspirants can also challenge the Answer Key which is posted in the TNPSC Official website. Representations made online after 18th April 2019, 5.45 PM will also receive no attention. Paper III is a Descriptive one and it will be evaluated only if Paper I & Paper II individual scores have to be obtained separately. 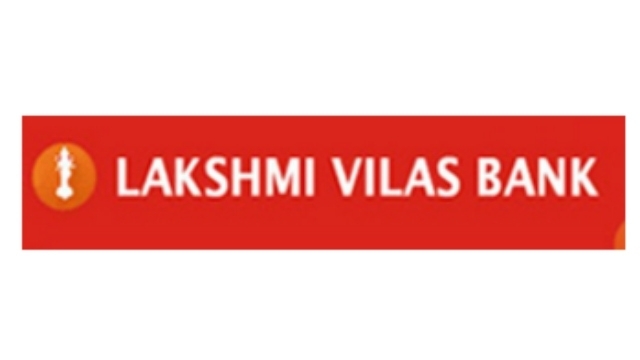 Lakshmi Vilas Bank PO 2017 Admit Card released!! !